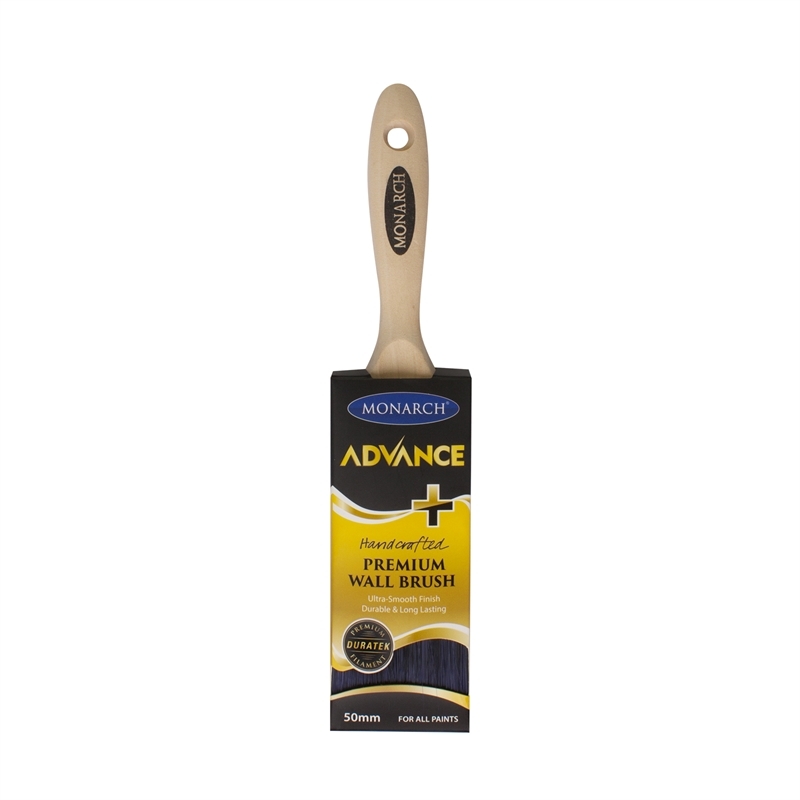 The Monarch Advance Plus range of brushes represent the highest quality, handcrafted from the finest materials. Featuring Duratek filament for even paint pick up and release, these brushes create an ultra-smooth professional paint finish every time. 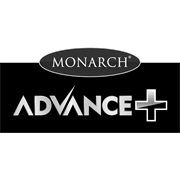 With care Monarch Advance Plus brushes will outlast a standard bristle brush many times over.